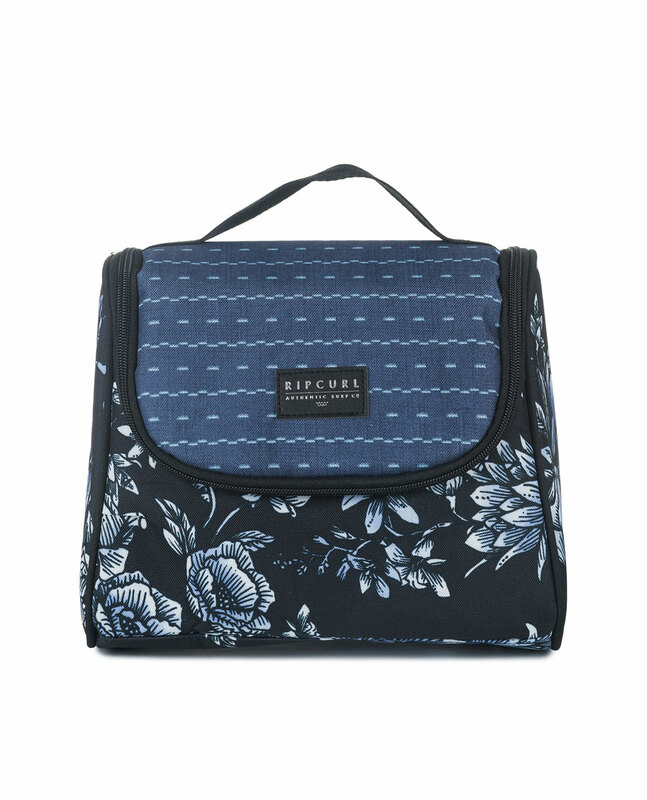 Great carrier for your essentials beauty products wherever you go on your journey. A 4 liters beauty case with a big main zip compartment, fully features interior to hold bottles, multi zip mesh pockets, and inner hanging hook. H22 x L26 x D11cm.